Simplify your cooking steps by using Chef Connect to automatically activate vents and surface lights when a range element is turned on, as well as sync your microwave and range clocks. Fresh vegetables and rice are perfectly prepared with a steam cook button that simplifies the entire process. 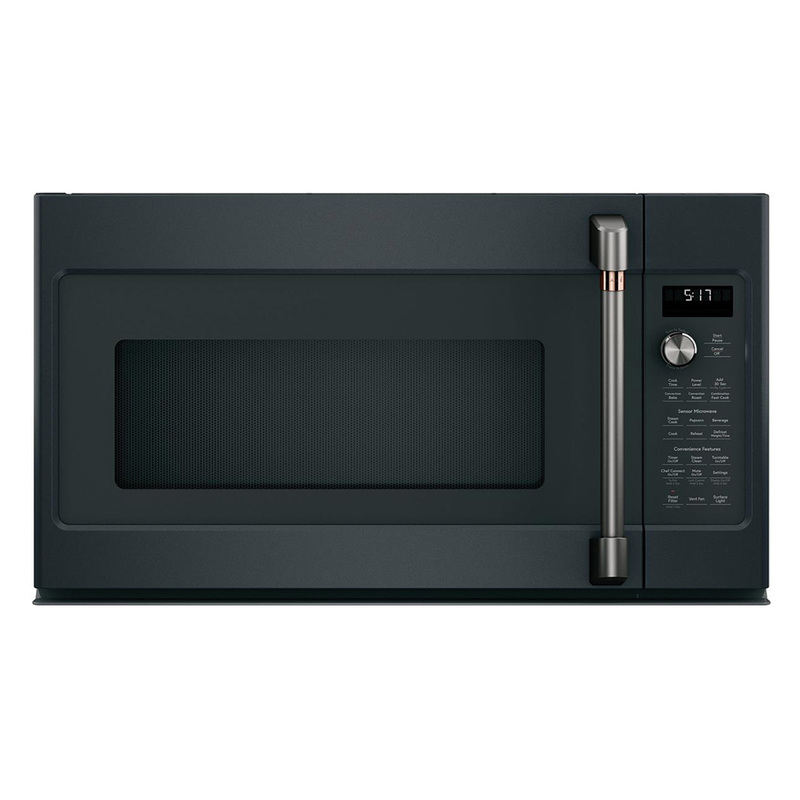 Enjoy consistently delicious results with sensor cooking controls that automatically adjust the time and power.